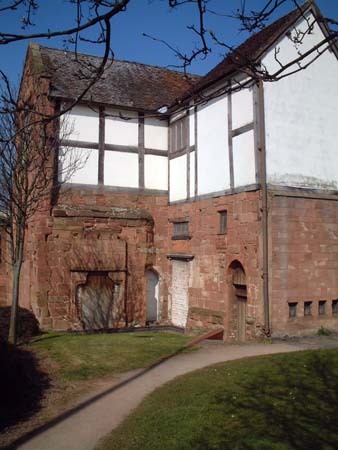 Coventry is a city and metropolitan borough in the West Midlands county of England. With a population of some 300,000 Coventry is the 9th largest city in England. 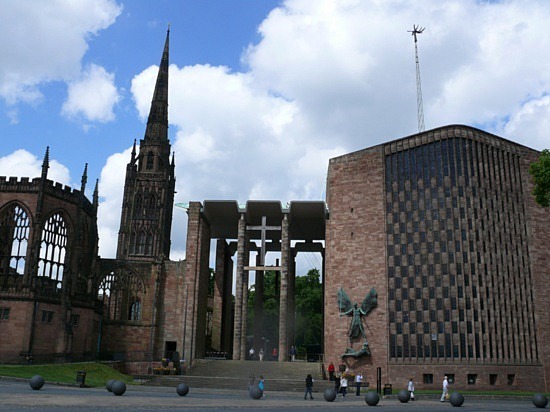 Coventry was one of the great medieval cities of Britain, but because of its industrial prowess (Coventry has made a significant contribution to the British motor industry for instance) its many beautiful buildings were badly damaged during World War II. The ancient cathedral was bombed by the Luftwaffe, and a new cathedral was built alongside the ruins as a place of reconciliation and peace. The city is twinned with Stalingrad, Dresden and various other cities around the world that have suffered the ravages of war. Today the city has two universities, the city centre-based Coventry University and the University of Warwick on the southern outskirts. The Carmelite Third Order Chapter in Coventry is a particularly vibrant community of Lay Carmelites. 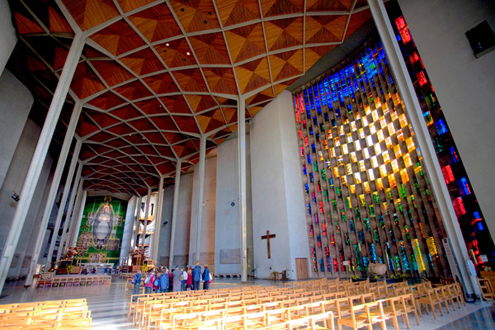 The Carmelite Order has a long history in the city of Coventry. The friars first established a community here in the Middle Ages. The large nave of the priory church was testimony to the popularity of the Carmelites as preachers. At the Reformation the priory complex known as Whitefriars passed into private hands. Despite the heavy bombing of Coventry during World War II, part of the original friary buildings remain (to see a gallery of images from Whitefriars Coventry click here). The Carmelite spirit has endured within the city with the presence of the Order's Third Order Chapter. 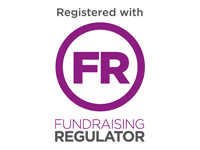 The Chapter was established in 1954 (as Leicester and Coventry) and erected as a distinct community in 1959. The Third Order community has a monthly programme of meetings offering friendship and formation in the Carmelite tradition. The Coventry Lay Carmelites have strong links with other Carmelite communities in the area, including the Carmelite Third Order Chapters in Birmingham and Leicester. Together with these communities the Coventry Third Order Chapter takes part in an annual Midlands Carmelite retreat, which varies in location and time of year; regular venues include the Redemptorist Pastoral Centre at Hawkstone Hall and the Discalced Carmelite Priory at Boars Hill. The Coventry Lay Carmelite community generally gathers at 3.30pm on the 1st Sunday of the month at St. Thomas More Church on Watercall Avenue in Styvechale, but the venue, date and time may vary. Visitors are welcome, and are advised to contact the leader, Mr. Tony French, to confirm meeting dates and venues. To e-mail Tony please click here.